A WestJet airliner flying at 4,000 feet on approach to Edmonton International Airport on Tuesday had a "near-miss" with a large drone, police say. A WestJet airliner flying at 4,000 feet near Edmonton International Airport had a "near-miss" with a large drone on Tuesday, according to police, prompting an investigation and safety reminders about the unmanned vehicles. The plane was on approach when the pilots spotted the "pallet-sized" drone flying off their left wing, according to a police statement. Someone was acting "irresponsibly" and could have caused "an extreme disaster," Scott Pattison, spokesperson for Edmonton Police Service, told CBC News. "One of those drones could … collide with the cockpit, kill the pilot, and obviously the plane certainly could be put in jeopardy, along with the passengers," Pattison said. A drone could also bring down a jet by getting caught in the turbines, he added. The close call prompted a call from Nav Canada to Edmonton police at about 5:15 p.m. local time. "Needless to say, having a drone up at 4,000 feet, which is approximately 1.2 kilometres up in the sky, far exceeds the 300-feet maximum imposed by Transport Canada for recreational drones," Pattison said. "Regardless of why it was there, it shouldn't have been there." 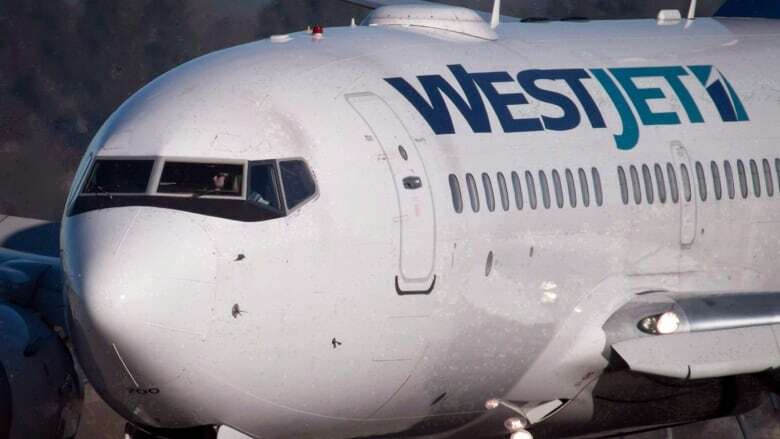 WestJet issued a statement on Thursday that painted a less-dramatic portrait of the event. 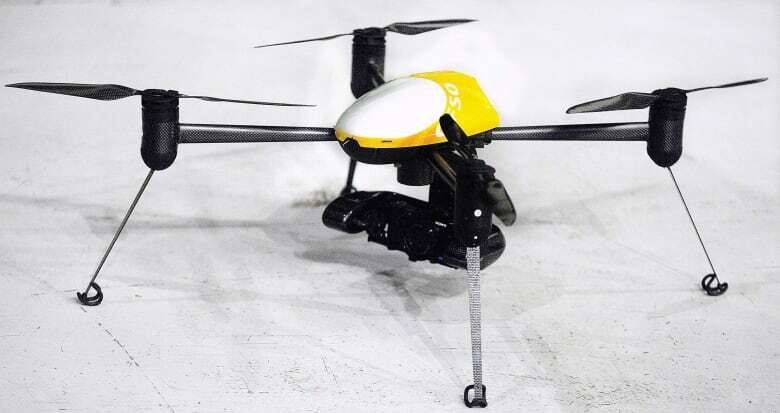 Pilots aboard the airline's flight 3362 reported a drone of "undetermined size" approximately 2,000 feet below the left wing upon approach the airport, Morgan Bell, WestJet adviser for public and media relations, said in an email. "Our flight crew continued their approach without incident or impact to operations as they determined there was no risk to the aircraft, guests or crew." • Fly no higher than 90 metres above the ground. • Keep at least 30 metres away from vehicles, vessels, or members of the public. • Keep at least 5.6 kilometres away from airports. • Fly within 500 metres, and sight, of the operator. Putting an aircraft at risk with a drone, flying a drone where it's not permitted and endangering anyone's safety could fetch up to $25,000 in fines and/or jail time. Police are investigating. Anyone with information related to Tuesday's incident is asked to call Edmonton police or Crime Stoppers.